Our mission is to help deliver the world’s best educational and training outcomes validated by a long-term scientific approach. Area9 Lyceum adapts your content on a moment-by-moment basis to optimize your personal journey to mastery. Whether you are a publisher, educator or corporation, Area9 Lyceum can help enable an interactive learning experience through a range of tools and services – making your content exceptionally agile, relevant and actionable for any learner. 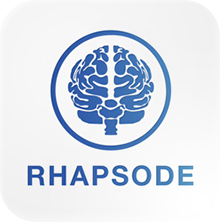 As Adobe ends support for its Flash software platform by the end of 2020, Area9 Lyceum has a new, artificial intelligence (AI) and robotics enabled solution, Rhapsode BRIDGE™, available for education companies and corporate learning and development departments. 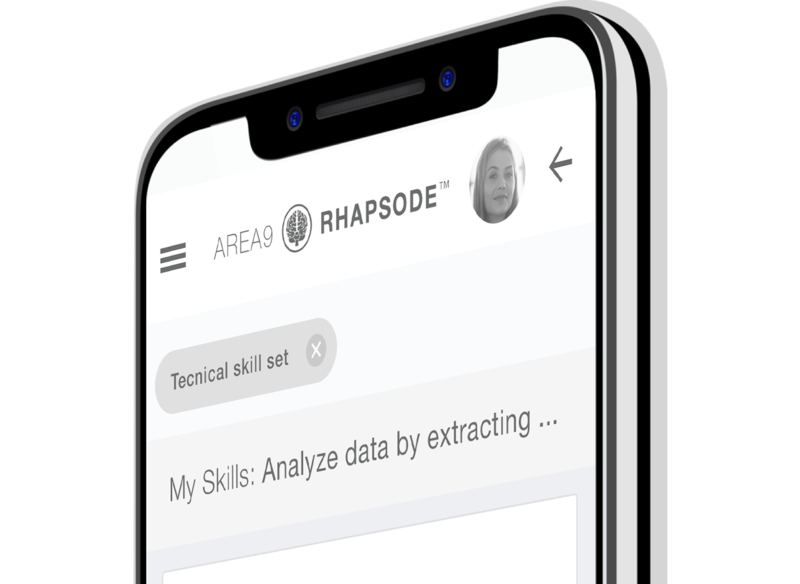 Our platform adapts content and training to match the needs and skill level of each learner—cutting training time in half, boosting knowledge and skill acquisition, and building self-awareness. The result is improved productivity and engagement, and fewer errors. Today’s education and training systems are not keeping up with the current demands for skills, let alone tomorrow’s new demands. Learn why technology-based learning is undoubtedly the future. 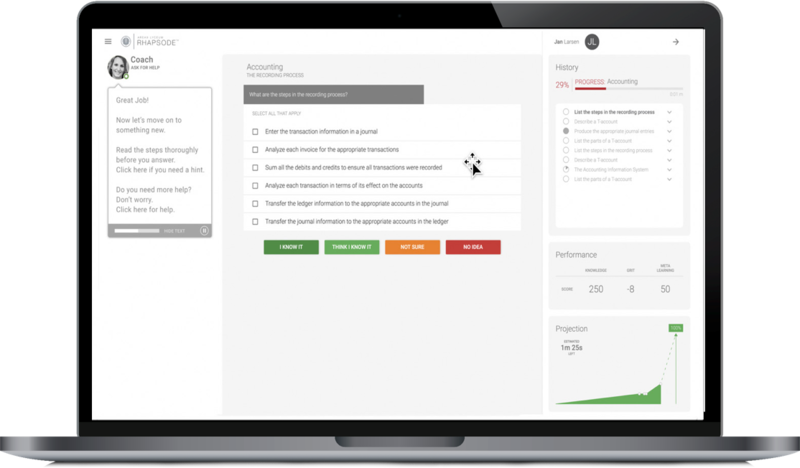 We have developed an industry-leading biological adaptive engine that personalizes your training at the point of delivery – giving every learner a unique experience tailored to match their needs. “Training, on-boarding, and reskilling for diesel technicians must change to meet industry demands. Area9’s adaptive learning approach is transformational and critical to developing the next generation talent pipeline for diesel technicians."